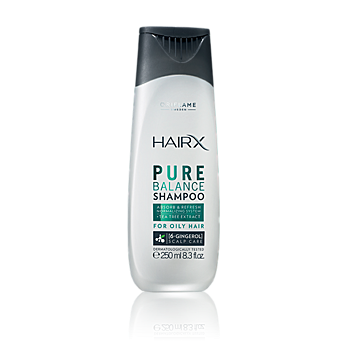 Crystal clear shampoo established with a.
Normalizing Device, to help balance. oil juice and minimize the. appearance of greasy looking hair. Confirmed to help prolong intervals. between cleaning and keeps hair. feeling fresh, up to 72 hours.